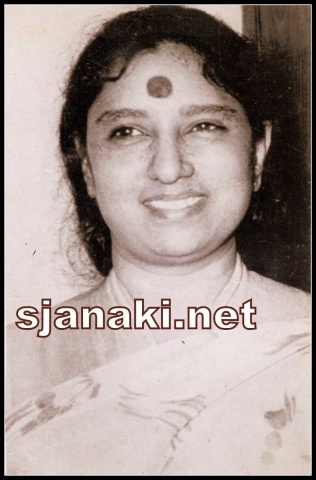 Rajan-Nagendra mentioned in several interviews that SPB-SJ were first preference for their compositions. This is clearly visible in our compilation here .They got Lion share followed by Satyam and Vijay Anand who contributed in a great way in their own style to Kannada Film Music. Included some beautiful duets composed by G.K Venkatesh, Vijay Bhaskar, M Ranga Rao and C Aswath also without whose contribution it is impossible to imagine Kannada music. 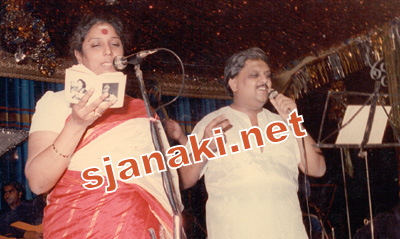 Hamsalekha changed trend of Music during late eighties but SPB_SJ were integral part of his musicals also. Ilayaraja , M S Viswanathan , K V Mahadevan,Chkravarty,Bappi Lahri gave memorable melodies though lesser in number comparatively. Enjoy this compilation which is a combination of rare and popular melodies of Balu-Janaki for all those Legendary Music Directors and stay tuned for many more !